If you live in Massachusetts, and you’re looking for a passionate team of professionals to work with you to finish your basement, you’ve come to the right place! 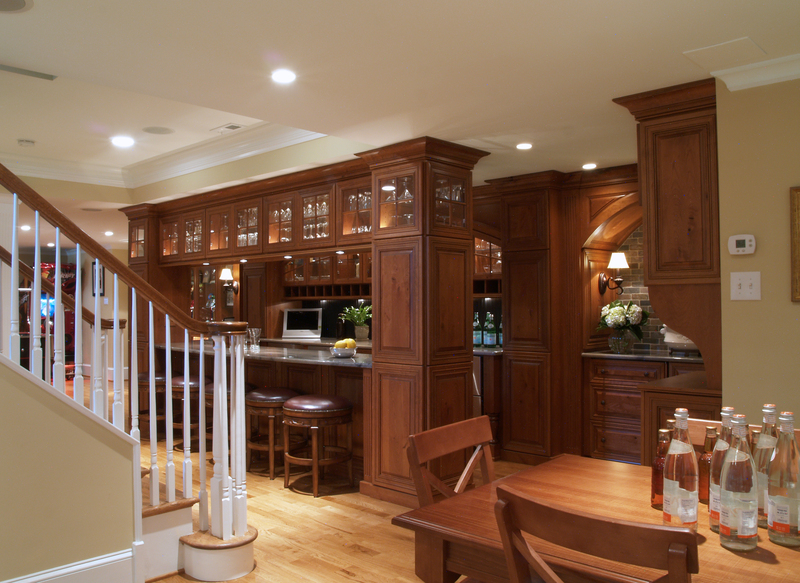 Here at Basement Finish Pros, we’re eager to assist you with bringing your vision for your new basement to life. There’s no need to worry because we’ll handle everything from beginning to end, including making sure you have the financing you need. We are fully licensed and insured, and we offer you all of the services you’d expect from an experienced team of basement finish professionals in the state of Massachusetts. Skilled Professionals – We’ll amaze you with our ability to pull off exactly what you had in mind for your basement design. The Total Package -There’s no need to hire other contractors or professionals, because we do it all! We even take care of your plumbing, electrical and heating needs. 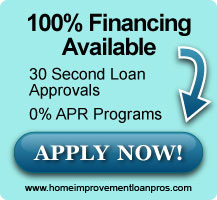 Affordability – Who says having a finished basement has to be expensive? Our services are cost-effective because we believe our customers shouldn’t have to pay a lot of money to get the finished basements they’ve always dreamed of. Remodeling your Massachusetts basement doesn’t have to be exhausting, and it doesn’t have to cause you a great deal of stress and anxiety. Here at Basement Finish Pros, we think your basement remodel should be fun and exciting, and that’s exactly what our goal is for your project. Together, we’ll work out an estimate for your finished basement so you won’t have any surprises when it’s completed. Once we’ve heard your great ideas (and thrown out a few of our own for your consideration), we’ll get right to work on making a blueprint. With your approval, we’ll begin your project and you get to watch the transformation take place. During the course of the project, if you think of anything else you’d like to add or change, let us know! We’re eager to do the job right, and you never know when you’ll be inspired to add something else that will make your finished basement absolutely perfect. Other than that, your only job will be to start planning your big basement opening party. Whether we’re building you a theater, a family room, a bar or another type of fun space, here at Basement Finish Pros, your satisfaction is always our goal. If you’re ready to talk with someone about creating the estimate for your new basement, please contact us today!